Affordability – As a local housing authority, MHA offers public housing programs and Section 8 vouchers to eligible households with less than 25% AMI. 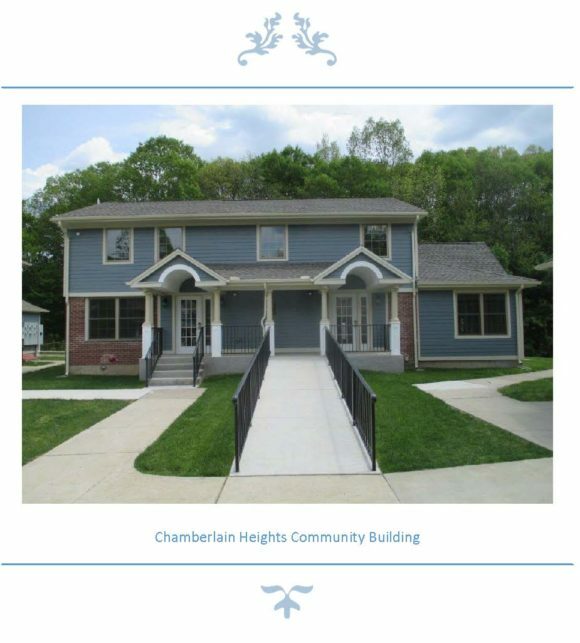 Resident and Supportive Housing Services – MHA provides resident and supportive housing services to individuals and families throughout its properties. Tenant Selection Plan – Meriden Housing Authority has a specific tenant selection plan for each property. Each plan identifies the criteria applicants are approved or denied for housing. MHA Programming won National Awards for innovativeness and excellence in resident services in 1997, 2001 and 2002. Numerous local awards have been received for community service, educational initiatives and for successful efforts in computer training. The Director of Resident Services, David Sunshine, can be reached at (203) 235-0157 ext. 7500.